Impact Strength and Fitness is a centre in Warana where a culmination of like-minded people come together from across the Sunshine Coast to achieve a common goal: improve the lives of our members through health and fitness. We are a fitness community where anyone can belong. Our aim was to create an edgy, fun and motivating atmosphere for you to train and achieve your fitness and lifestyle goals, whether that be simply losing some weight, or intense strength training. We have you covered. With highly qualified and experienced personal trainers to help you every step for the way and innovative group fitness classes to challenge every fitness level, we are certain you will find your place here at Impact Strength and Fitness. Special rates for FIFO members and emergency services personnel; including Fire Fighters, Ambulance and Armed Forces. Personal Training and Coaching available. Our team of personal trainers and coaches are highly motivated and passionate about your health, strength and fitness. They are also diverse individuals and, combined, offer a wide range of fitness classes and services to our members throughout Warana, Buddina, Bokarina, Minyama and the greater Sunshine Coast. Chris is one of the before and after stories you hear of. He was very overweight and inactive and made the decision to turn his life around. With guidance and monitoring with his diet and fitness training he is now an excellent Personal Trainer who has walked the walk and wants to pass his knowledge onto other that want to make the same journey. Mike was a successful professional body builder and regularly trains others to prepare and compete. Whilst that’s a passion of his he is also a down to earth guy and will work with anyone wanting to improve their strength and fitness. Mike’s the consummate professional. He’s not even close to being as mean as his photo suggests, he’s a social pussycat who is happy to have a chat. Naomi is our quiet achiever and competes in the Bikini Division of the sport has won a Queensland State Title and an Australian National Title with the IFBB. Naomi is incredibly passionate about sharing her knowledge of health and fitness and wants to help inspire, empower and guide females on their journeys to a healthy and happy lifestyle. You don’t get much more down to earth than Scott. Loves the occasional beer and pie at the footy! Scott has competed in natural bodybuilding and still runs full and half marathons. Scott has a great track record for team strength and conditioning. Scott is passionate about what he does, and it gives him immense inspiration and satisfaction to witness the results and achievements of his clients. I love seeing my clients achieve their personal health and fitness goals through a personalised approach of regular fitness activities and guided fitness programs. I have found that my clients achieve maximum results through functional training, which not only increases their fitness and endurance but also provide a friendly social environment. Coby truly loves seeing people fulfil their health and fitness goals, whether its training for a sport or training to conquer life and its many pressures. Coby’s passion is in the ability to educate his clients, which in turn empowers them to achieve a vast variety of training goals. Training based on hard work, consistency and of course fun. Ellie’s passion is providing her clients with the confidence, education and the tools to not only achieve their goals but to create a positive community where they feel accepted and can be themselves. For more information on our Warana facilities, personal trainers or group fitness classes please don’t hesitate to contact a member of our friendly team today.  Fill out the form below to grab a free pass to any group class of your choice.